This project is the proposed creation of a product that aims to rebuild the relationships between generations by reinventing a classic for the modern age and the modern child. Using the platform of two world-renowned brands I think we can unite generations around a single and timeless product. My proposal for the next Barbie product is the Barbie’s 1959 Cadillac Eldorado. This iconic car is not only a predominant luxury vehicle, but is a tribute to Barbie’s roots (her debut in 1959). 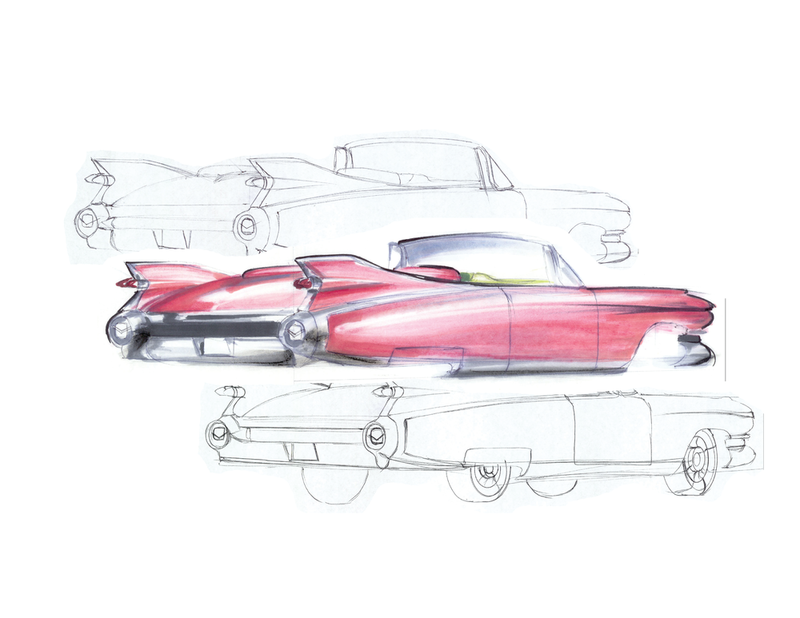 In this project I sketched the car design by-hand and digitally. Additionally, I created mock-ups of the advertising style that I thought could go with this multi-generational product.